"Your life stories... captured... forever. 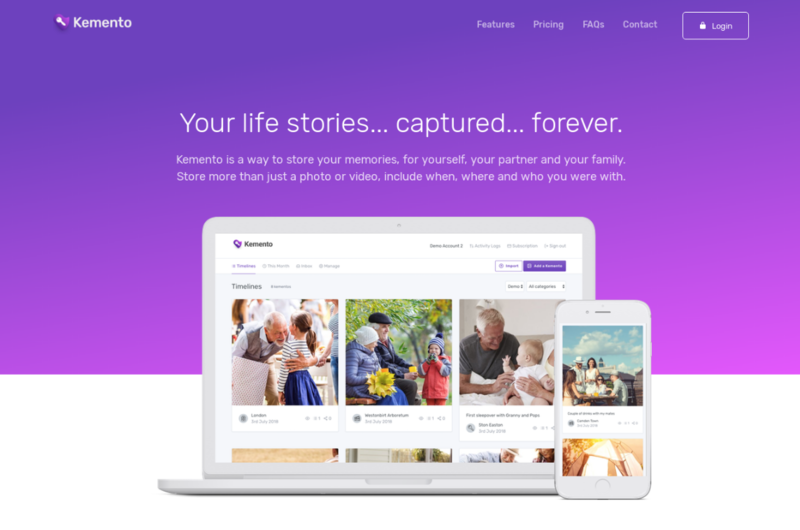 Kemento is a way to store your memories, for yourself, your partner and your family. Store more than just a photo or video, include when, where and who you were with."